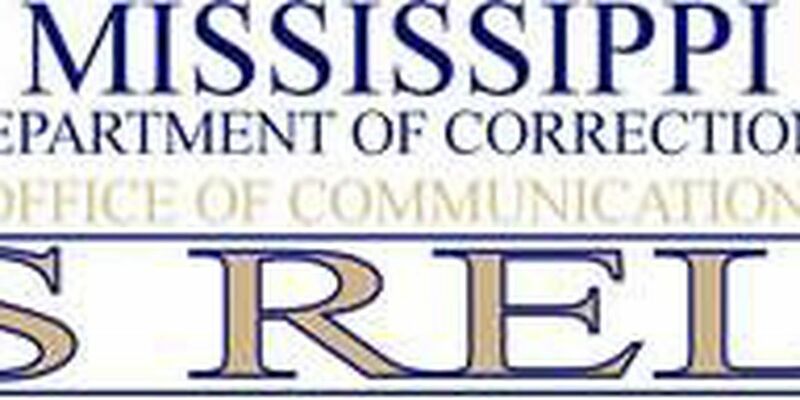 The Mississippi Department of Corrections is investigating the death of an inmate who died following an altercation with another inmate at the state Penitentiary at Parchman on Tuesday night. Willie Wallace, #124990, was pronounced dead in the emergency room of the prison's hospital at 11:35 p.m. Autopsy results are pending. The circumstances surrounding Wallace's death remain under investigation. The name of the other Unit 29 inmate is not being released, and no charges have been filed. Wallace, 25, was serving a total of 14 years out of Lowndes County for two burglary convictions and possession of a firearm by a convicted felon.